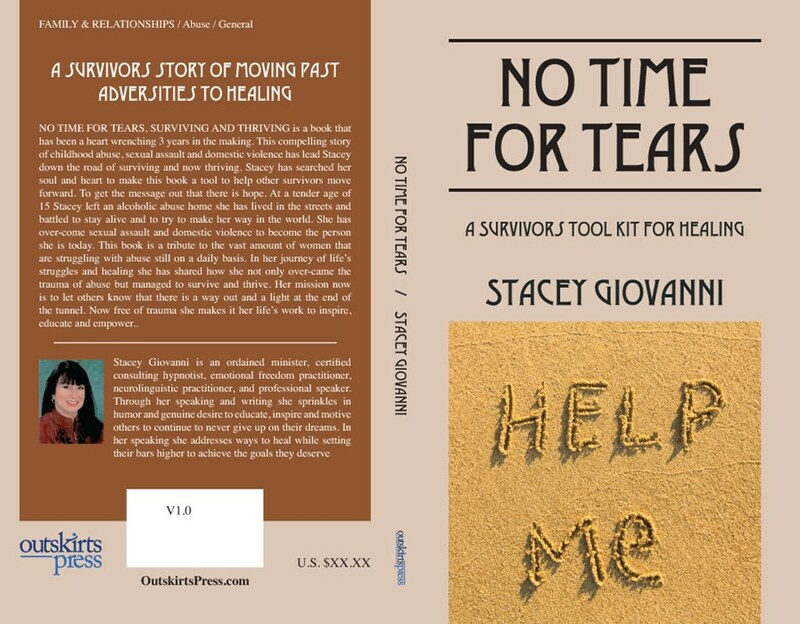 Stacey Giovanni is the published author of No Time For Tears, A Survivor's Tool Kit For Healing, ordained minister, certified neuro linguistic and emotional freedom coach and professional motivational speaker. Through her speaking and writing she sprinkles in humor and genuine desire to educate, inspire and motivate others to continue and never give up on their dreams. Through her speaking she addresses the way to heal and move forward, while setting the bars higher to achieve the goals and have lives they deserve. Ms. Giovanni is a survivor of child abuse, sexual assault and domestic violence. She speaks from life experience and from the heart when addressing her audience, how to get past obstacles and be able to move forward with dignity, and perseverance. She talks about never giving up, how to keep a positive frame of mind through adversities and above all, always believing in yourself. She shares with her audience how she did it, and lets her audience know they can over come and prevail as well. Ms. Giovanni brings a fresh prospective on life, and the choices we make. Her audience will bring away the knowledge that they can accomplish anything they put their minds to and actually have the tools to make it happen. 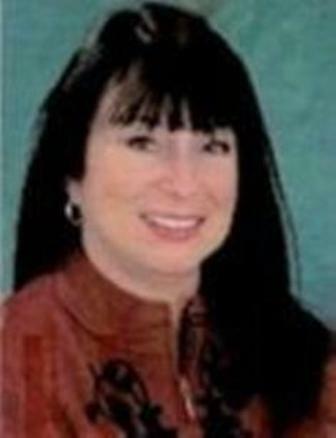 Ms. Giovanni is uplifting, positive and passionate about what she speaks on, she conveys this to her audience. She keeps it real. Please note Stacey Giovanni will also travel to Gibsonton, Brandon, Tampa, Valrico, Apollo Beach, Balm, Durant, Mango, Seffner, Sun City Center, Dover, Sydney, Wimauma, Ruskin, Lithia, Plant City, Sun City, Thonotosassa, Nichols, Saint Petersburg, Mulberry, Bradley, Lakeland, Parrish, Lutz, Clearwater, Pinellas Park, Ellenton, Crystal Springs, Safety Harbor.